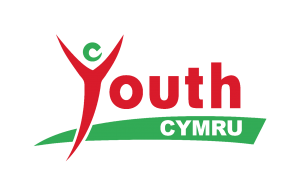 Trans*Form Cymru is led by a Steering Group of trans* young people aged 11-25. They meet regularly and develop projects to raise awareness of gender variance among young people and professionals. 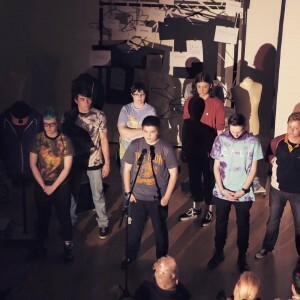 Since the start of the project, the group has created a performance and short film based on their experiences, led trans awareness raising sessions with young people and practitioners and met with the Minister for Communities and Tackling Poverty to inform the Welsh Government Transgender Action Plan. The group has enabled trans* young people to meet and socialise with their peers, develop skills and confidence and make a real difference to the lives of others.